CLOSEOUTS. 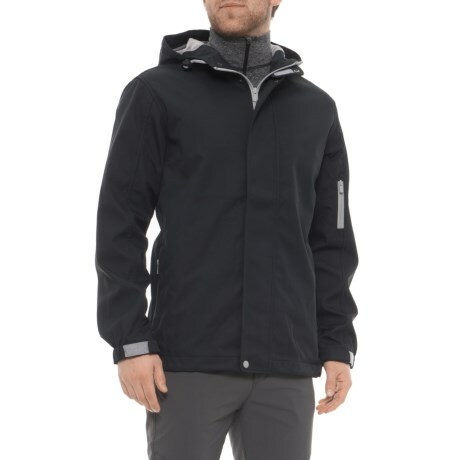 Keep dry and comfortable on wet treks in this Roamers andamp; Seekers black jacket, crafted from wind- and water-resistant fabric and lined with mesh for enhanced breathability. Available Colors: BLACK. Sizes: L, M, S, XL.